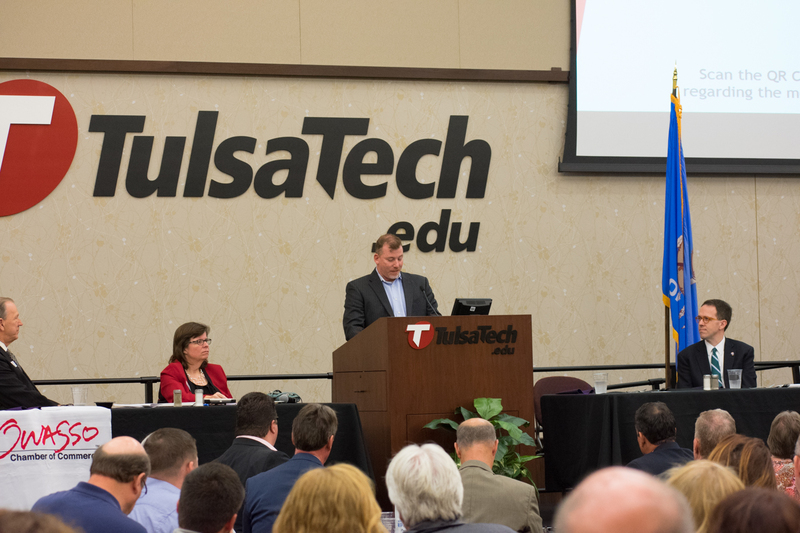 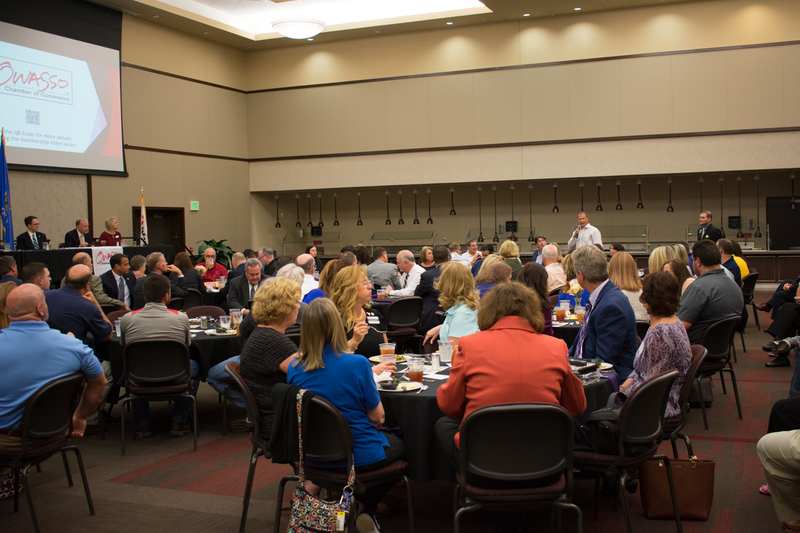 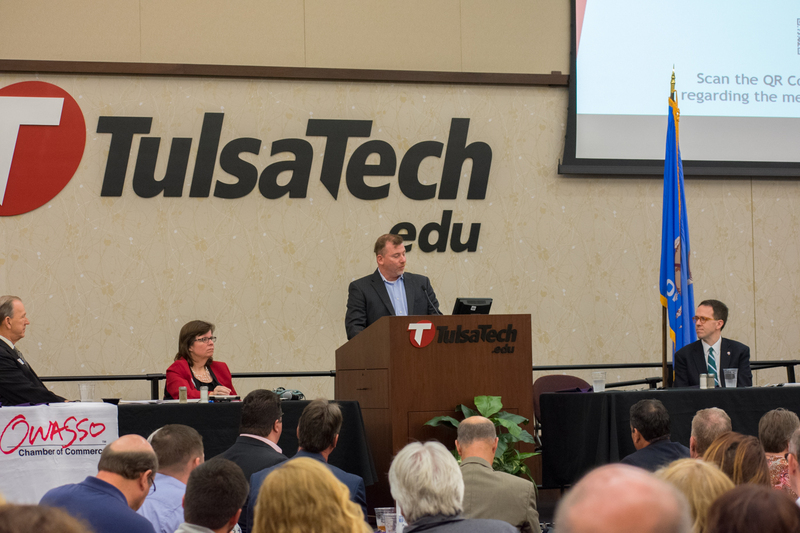 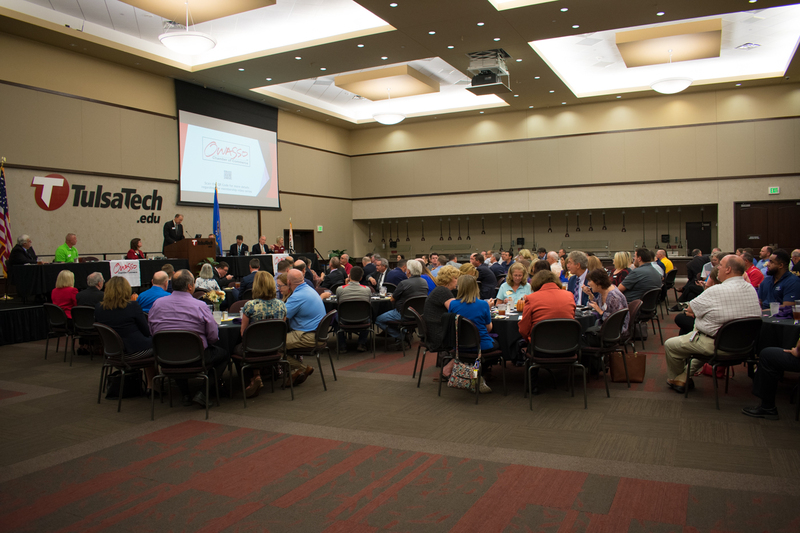 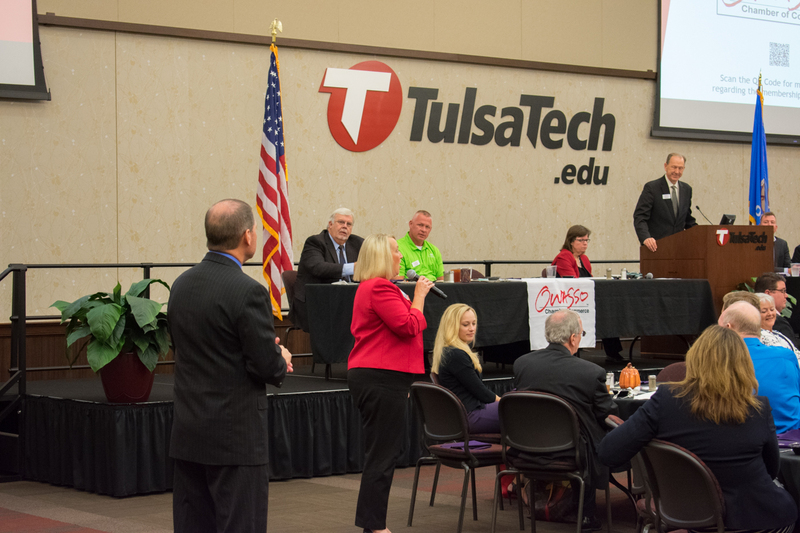 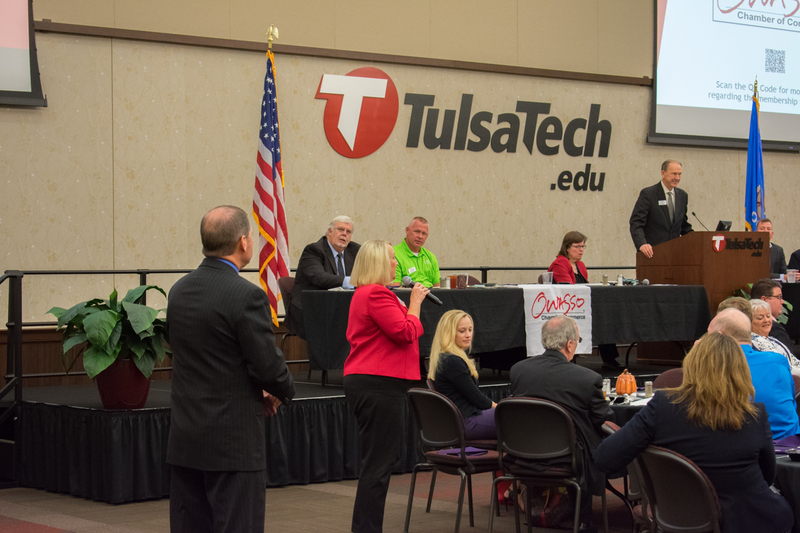 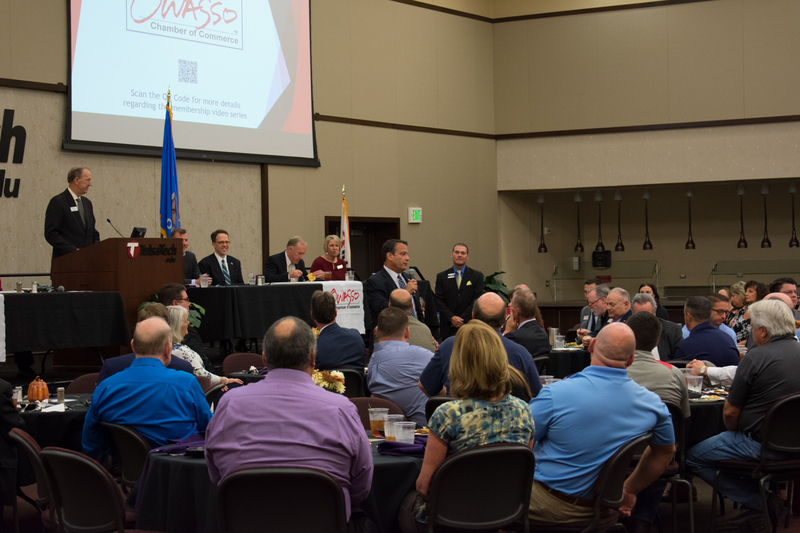 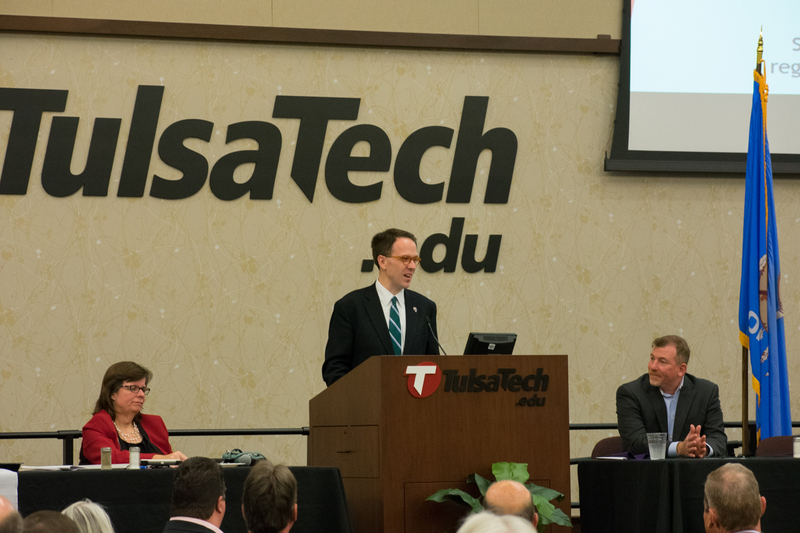 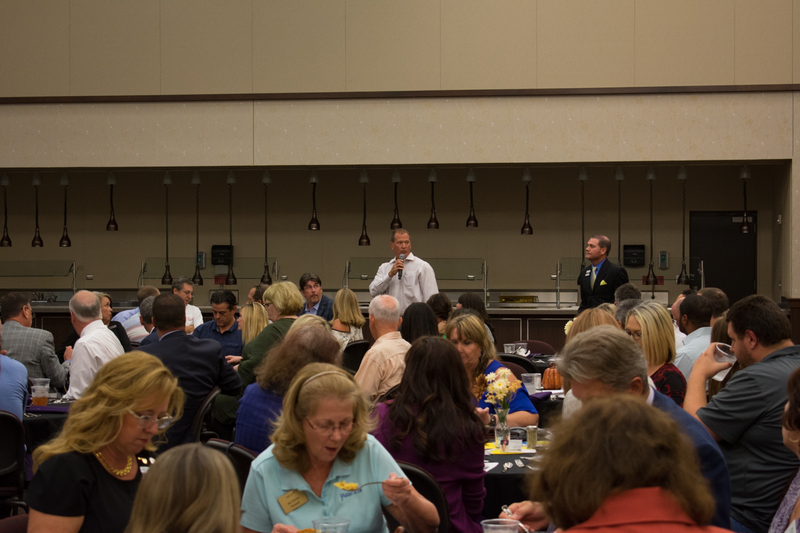 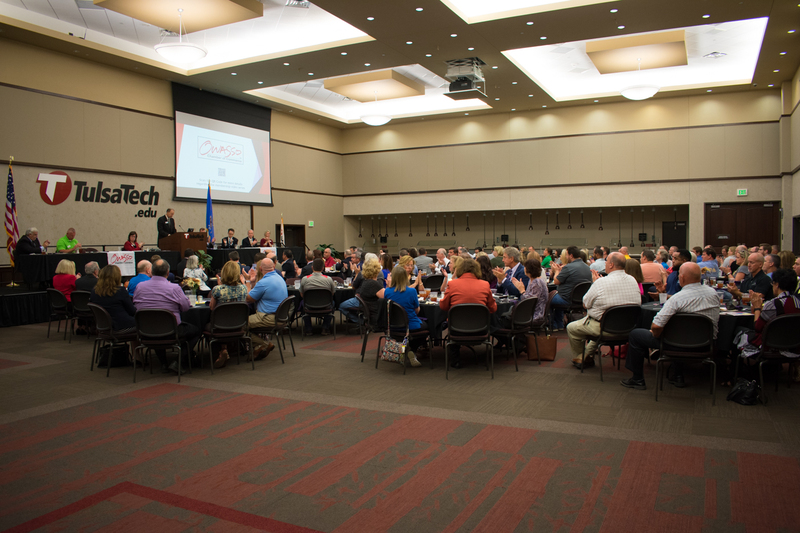 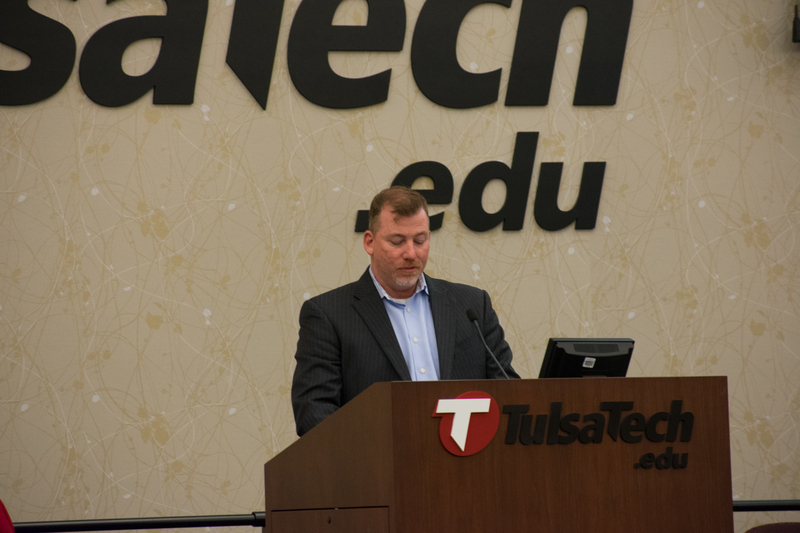 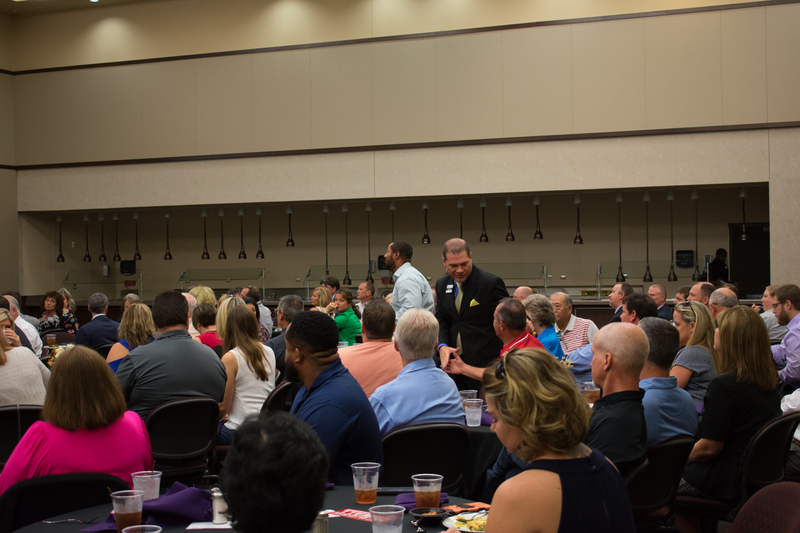 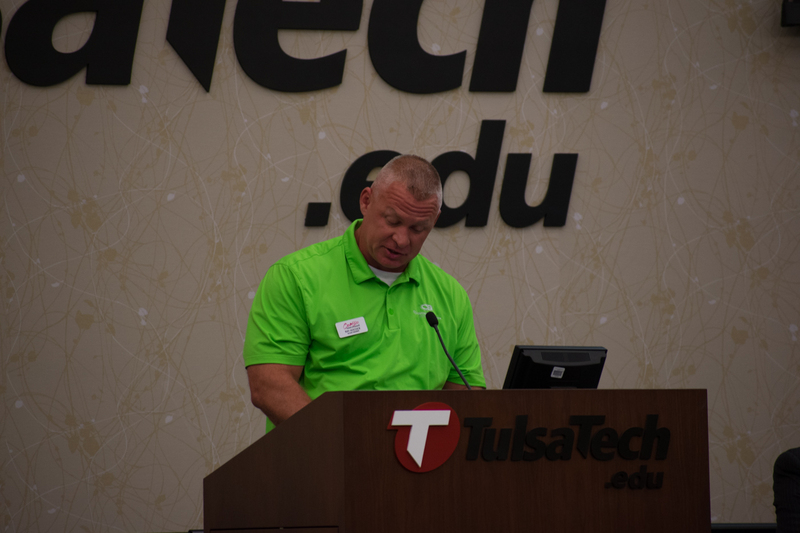 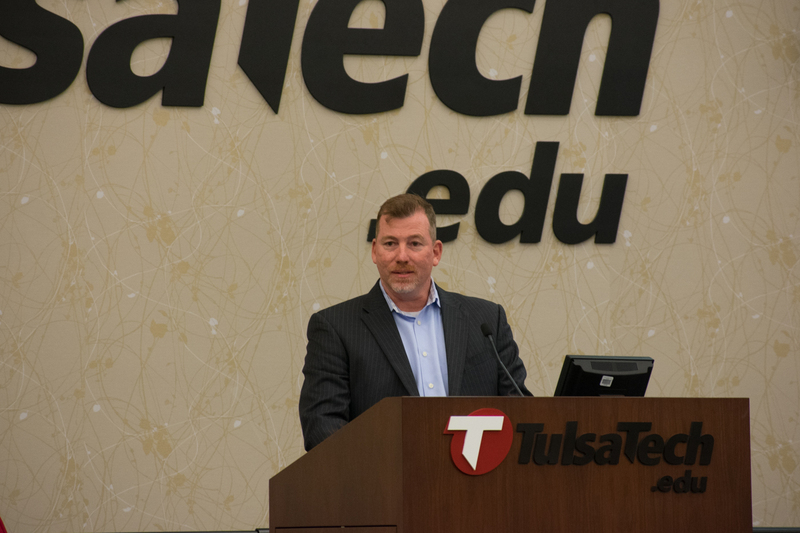 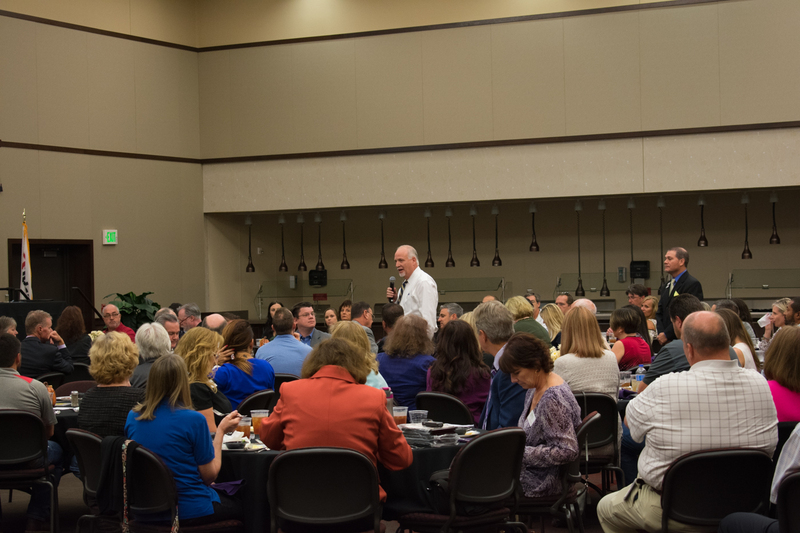 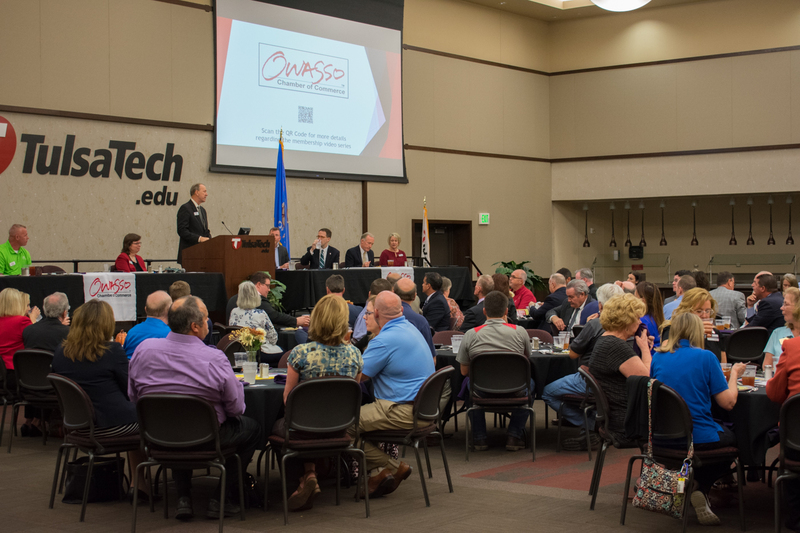 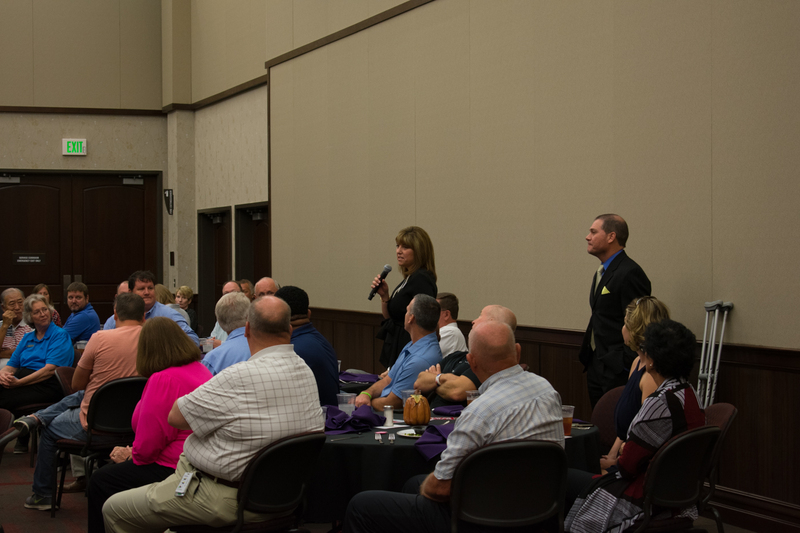 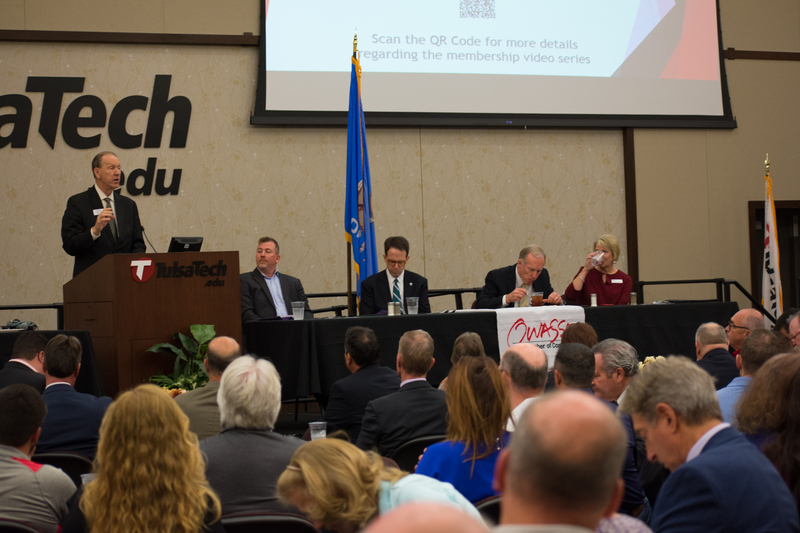 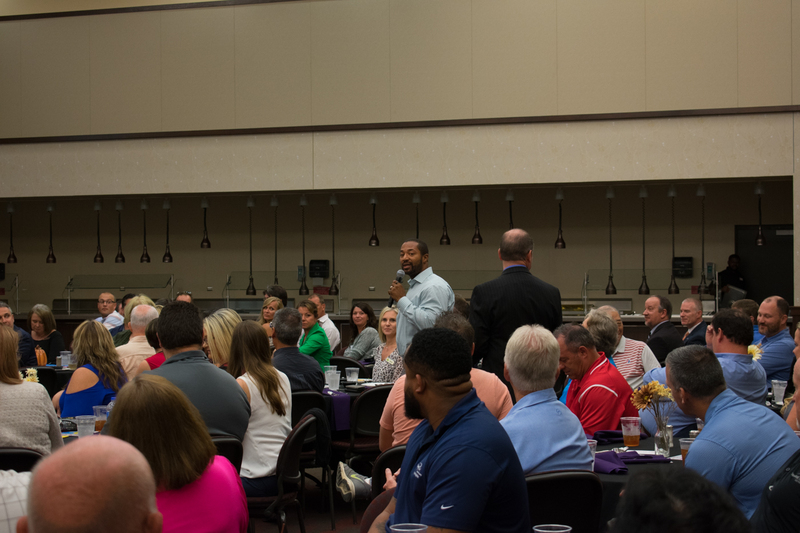 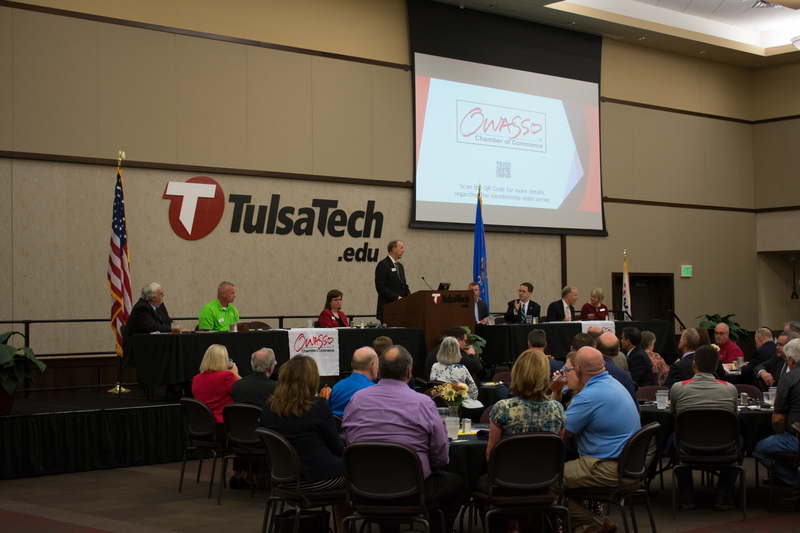 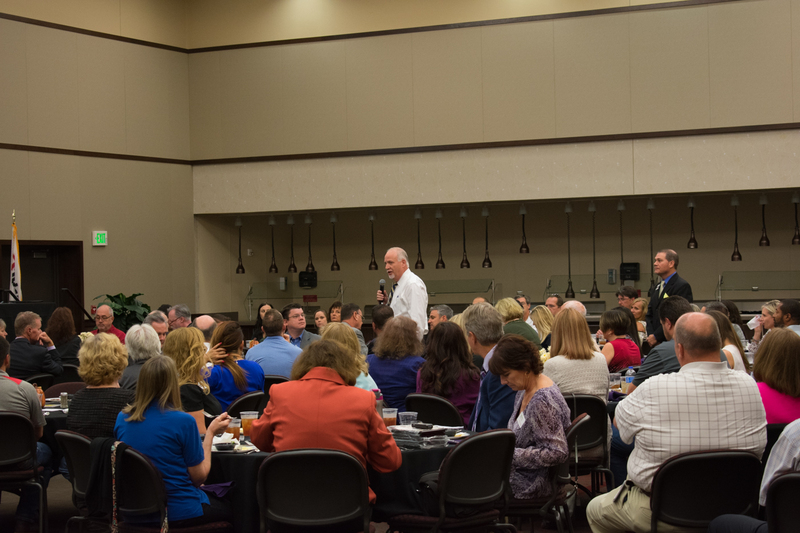 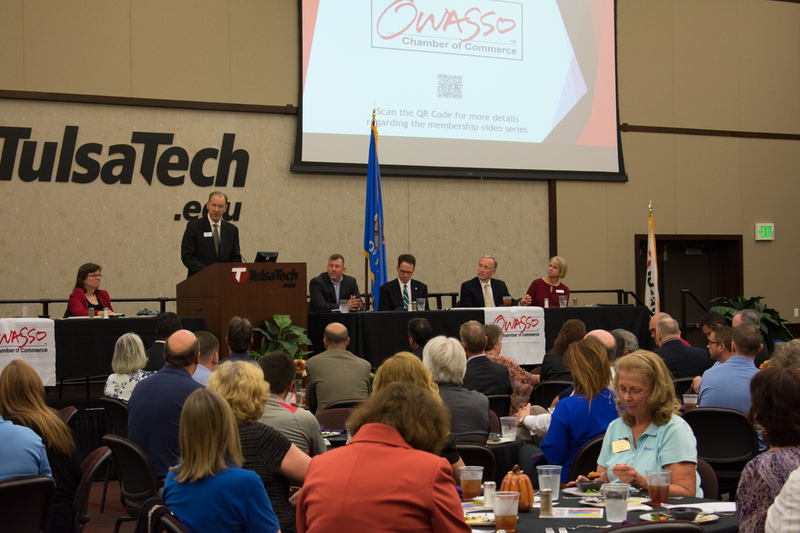 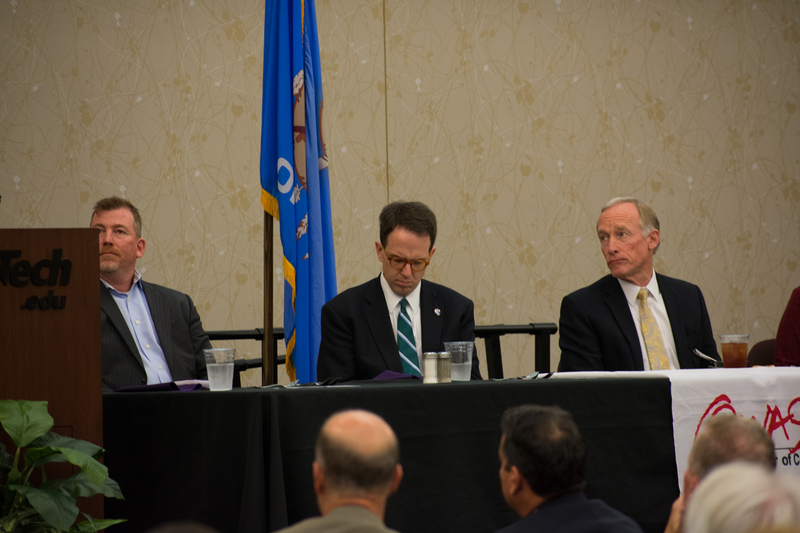 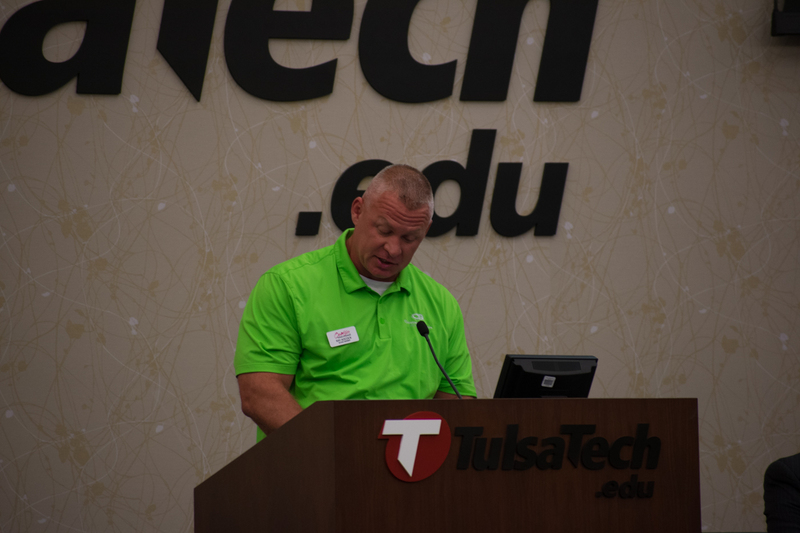 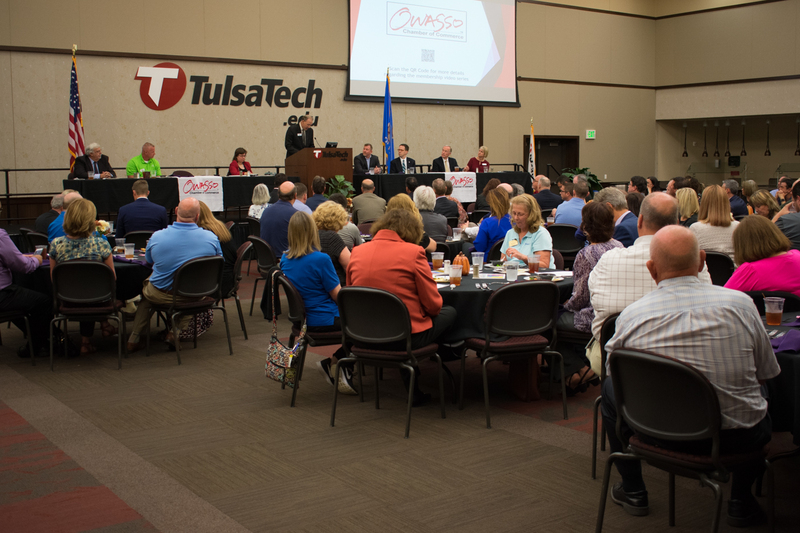 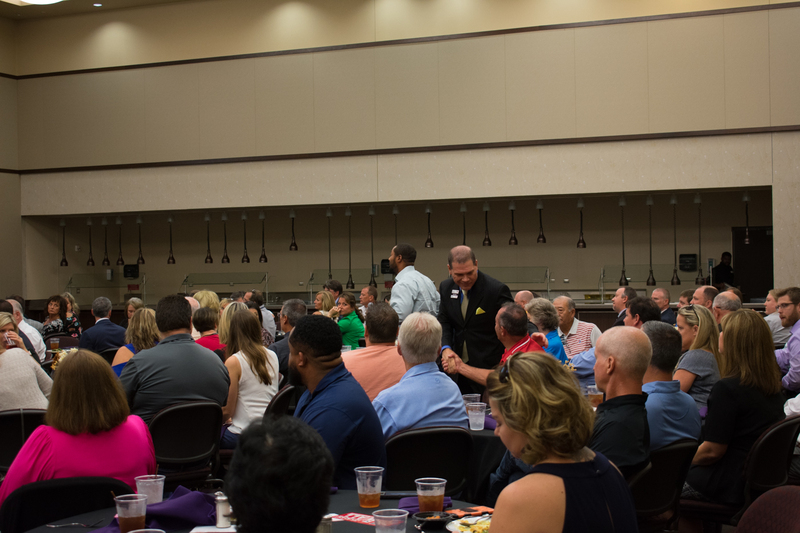 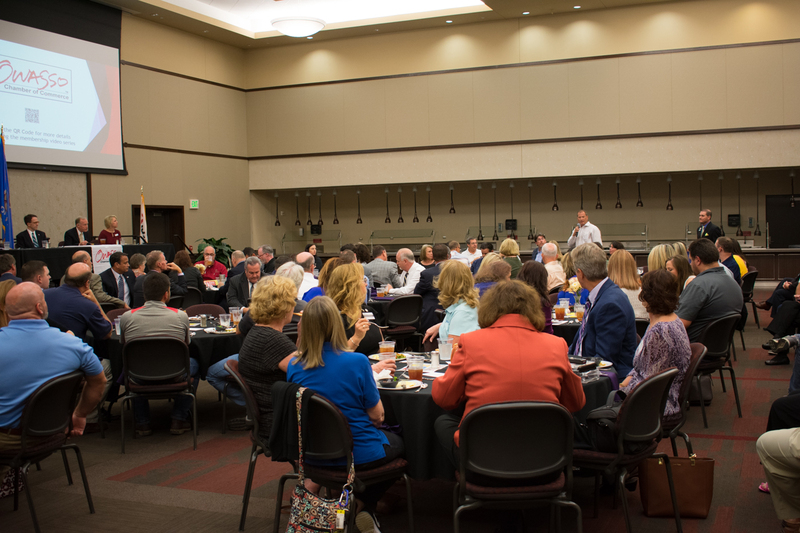 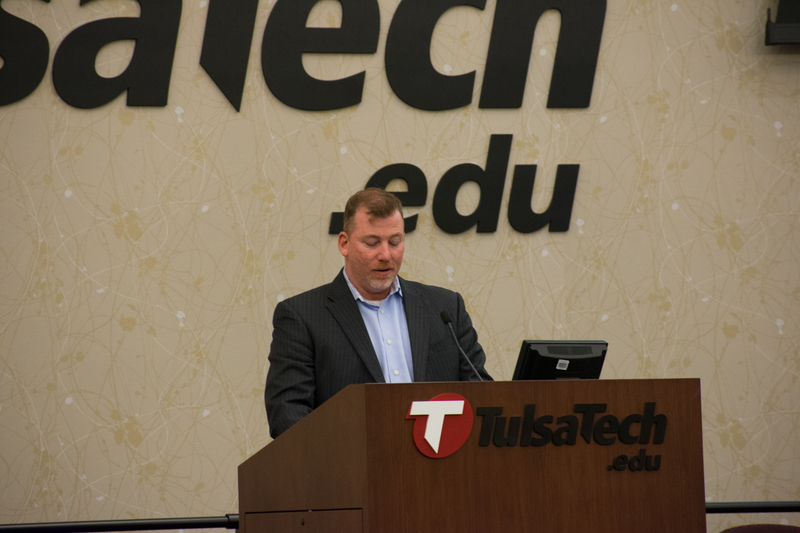 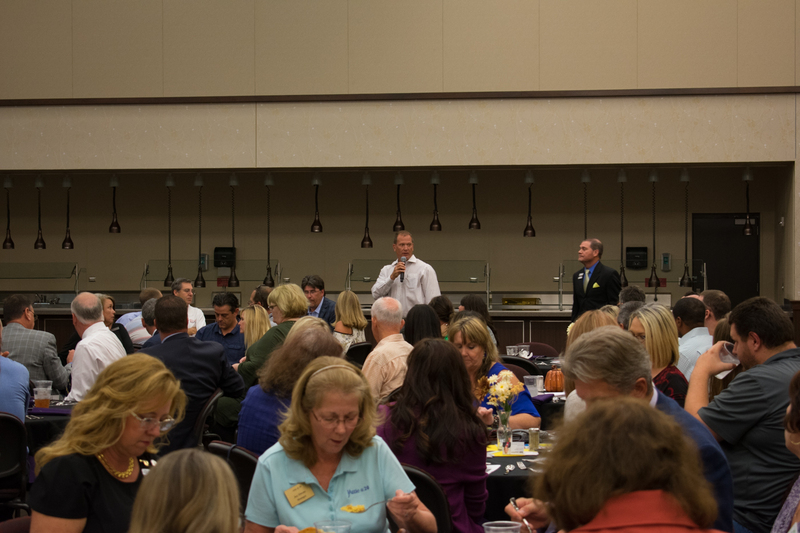 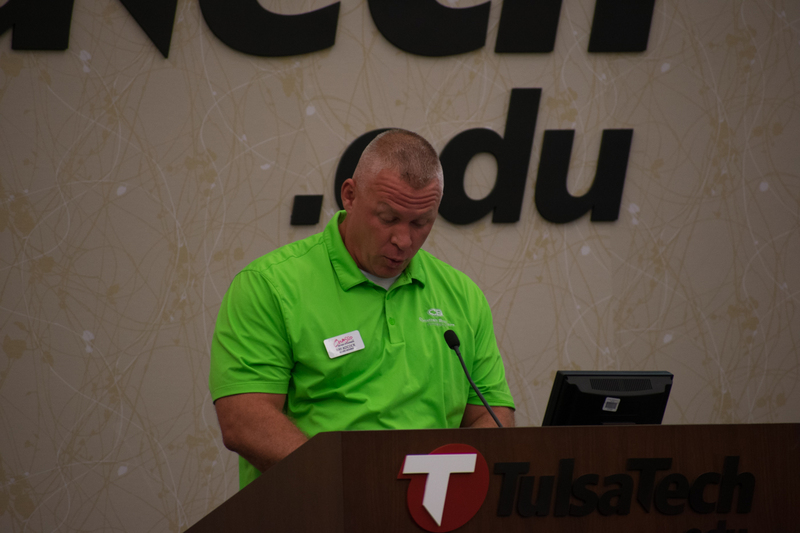 On Wednesday, October 3rd, the Owasso Chamber held the October Monthly Luncheon at Tulsa Tech's Owasso Conference Center. 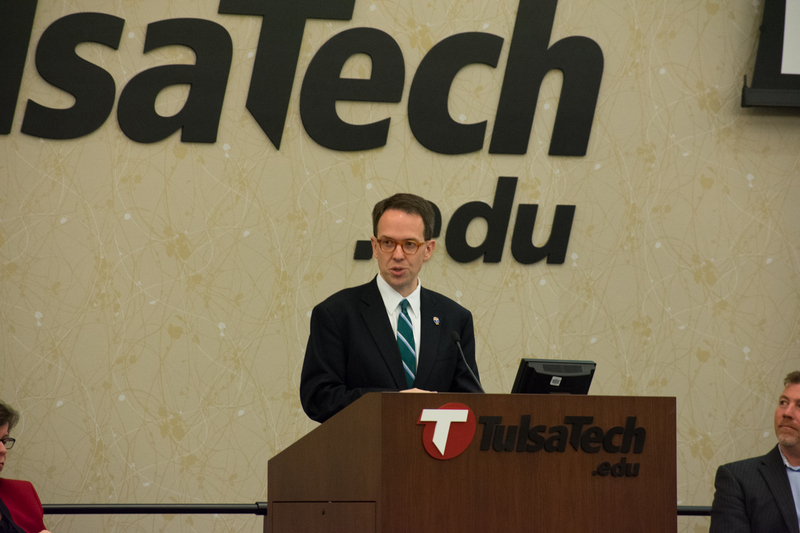 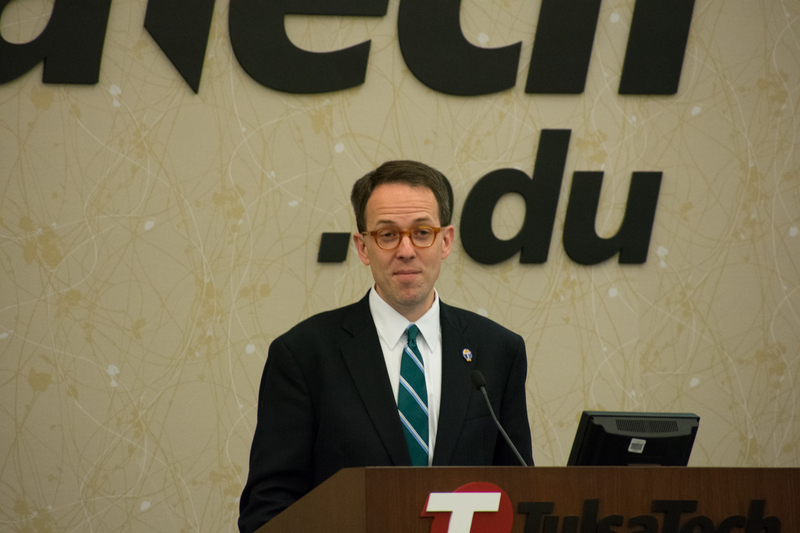 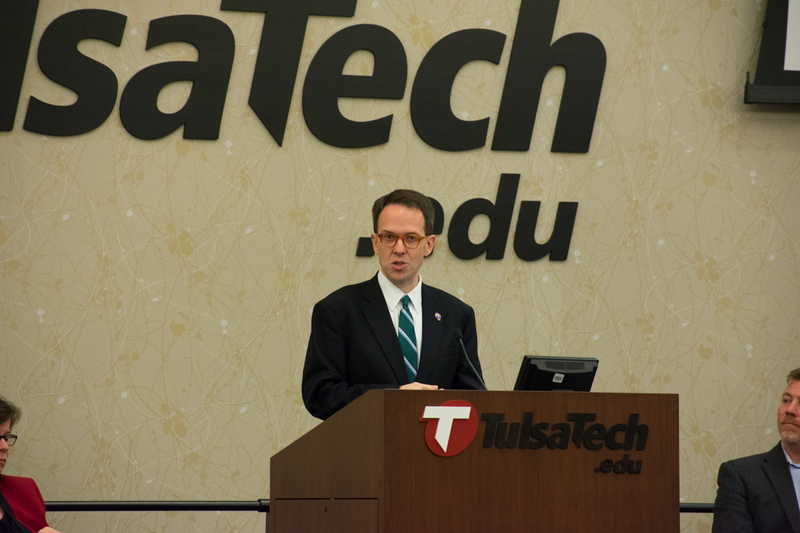 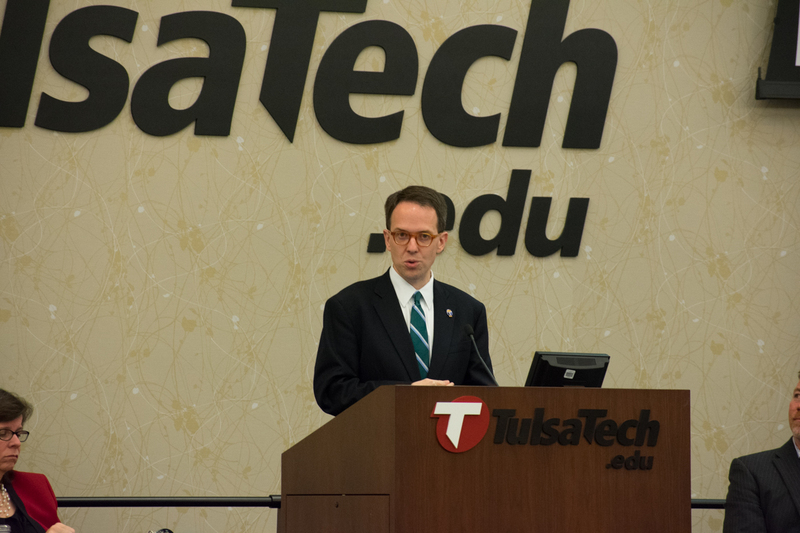 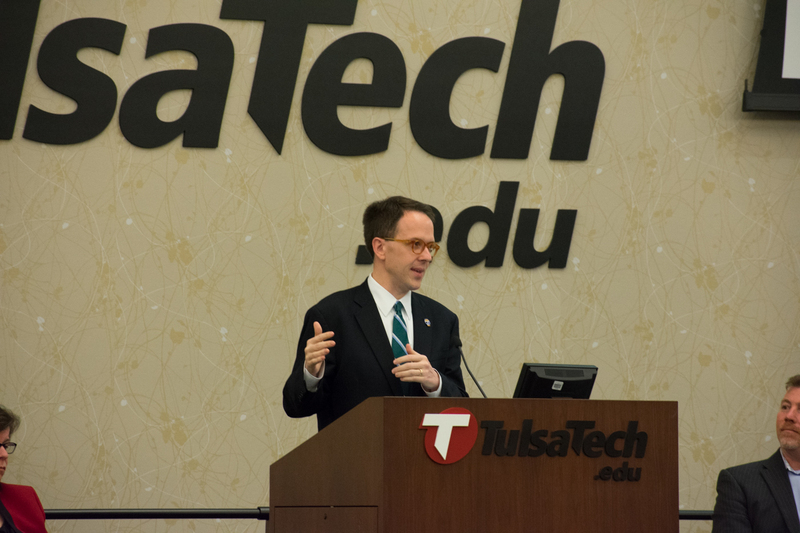 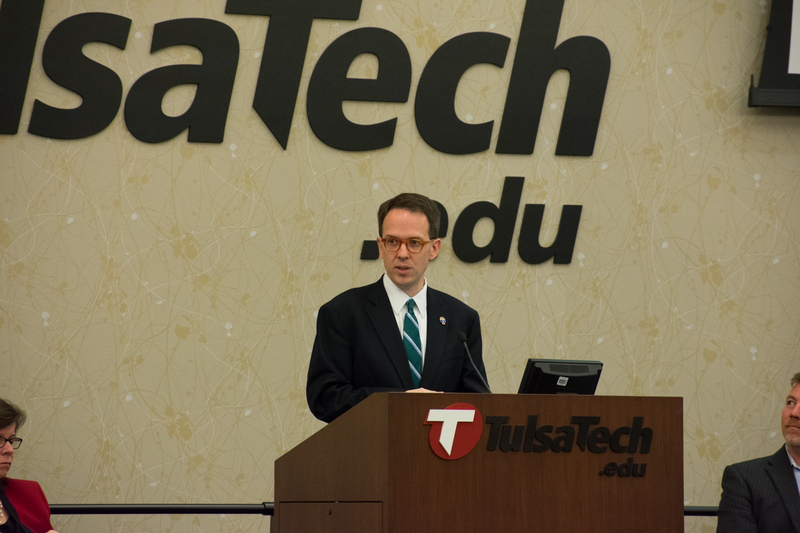 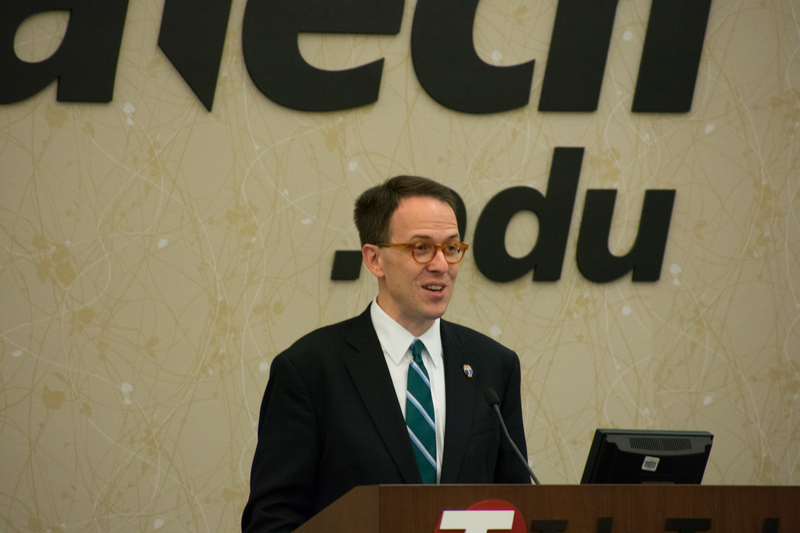 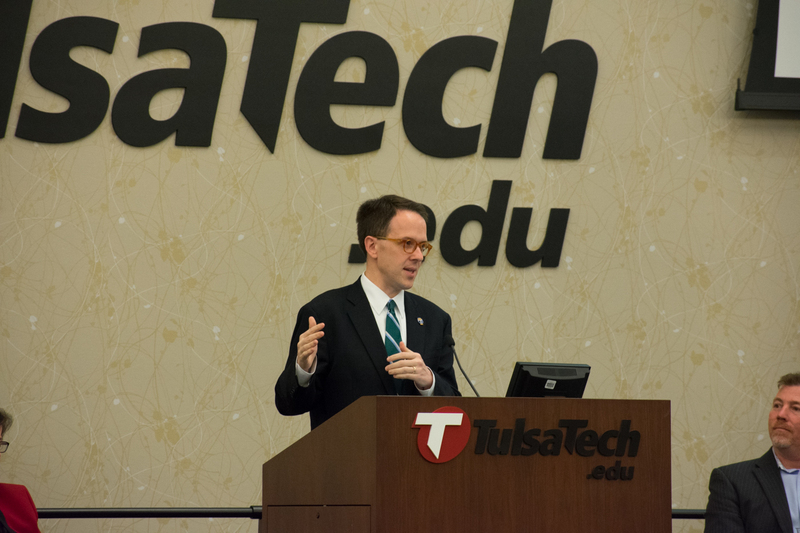 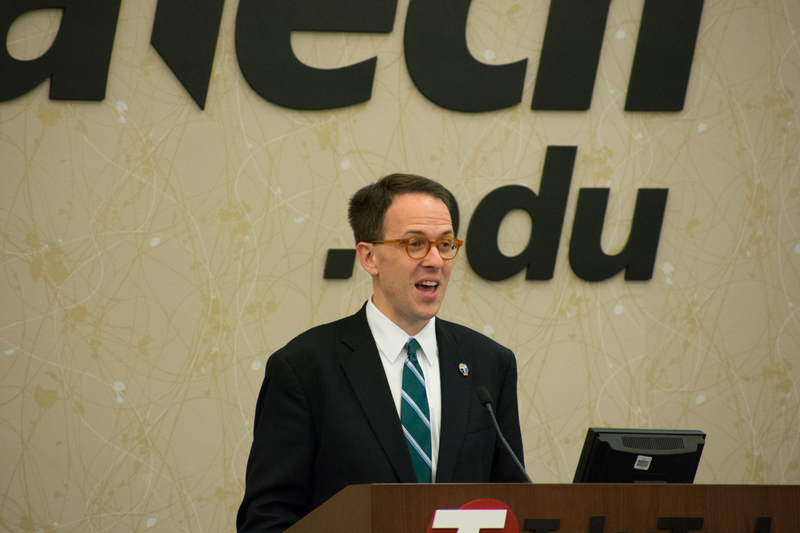 Tulsa Mayor, G.T. 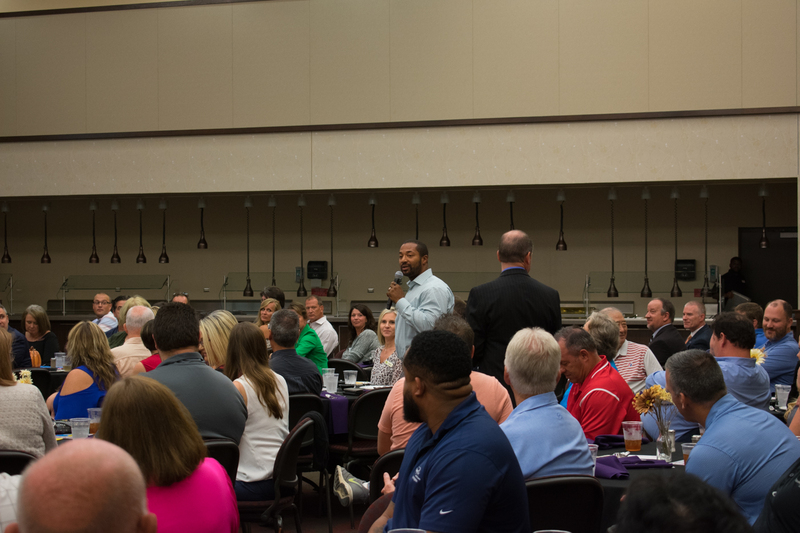 Bynum was the featured speaker. 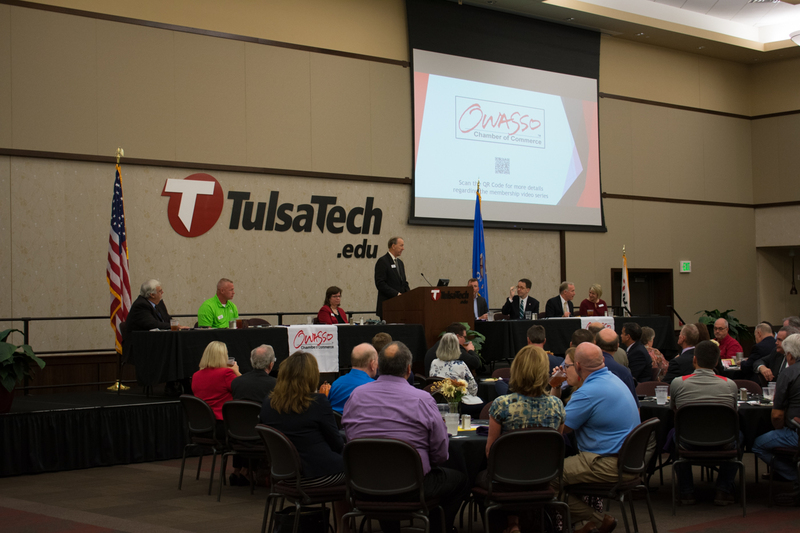 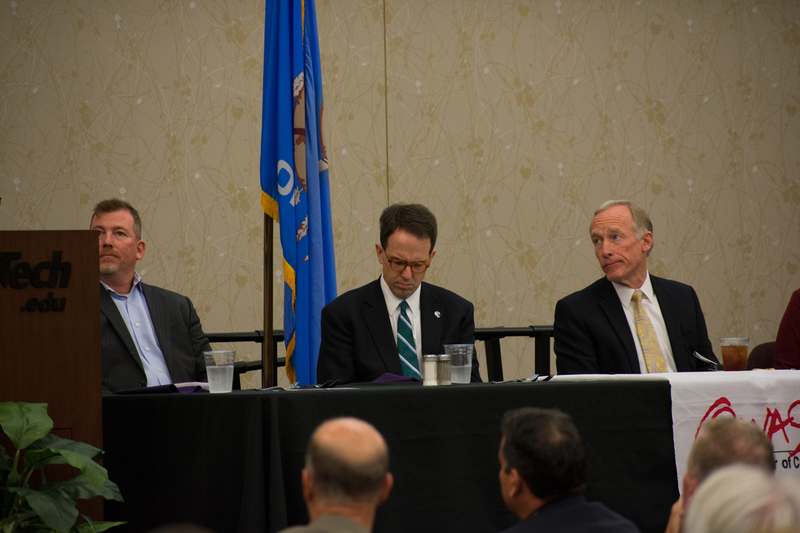 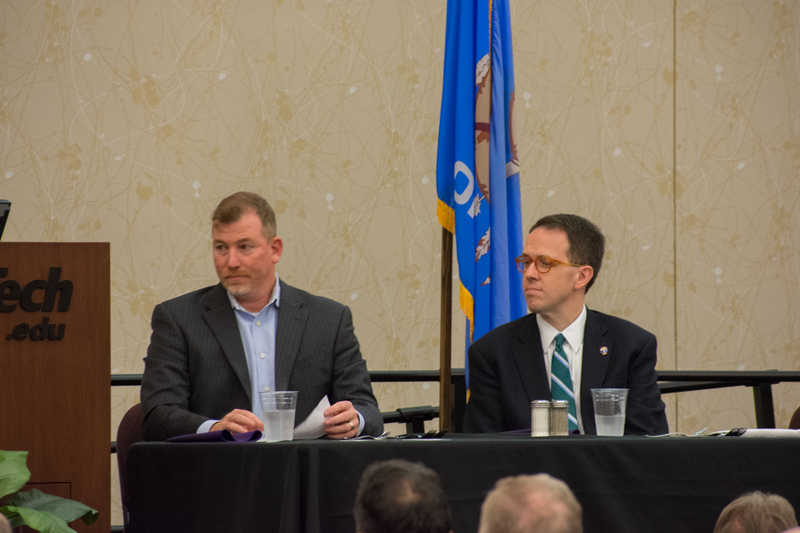 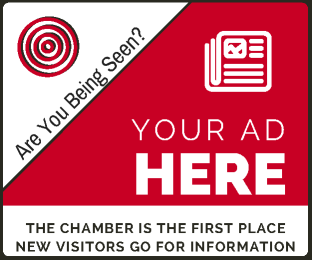 To learn more about Mayor Bynum's presentation, check out this story published by the Owasso Reporter.